Beautiful Incentives: FREE Purina One pet food- big sample! 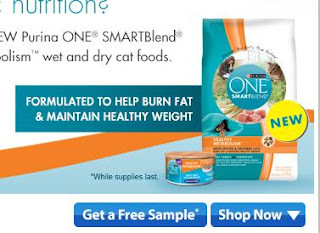 FREE Purina One pet food- big sample! EXPIRED Get your FREE Purina one pet food from Walmart. It's a BIG sample. I have gotten it before!